Tired of fitting in around your mechanic? 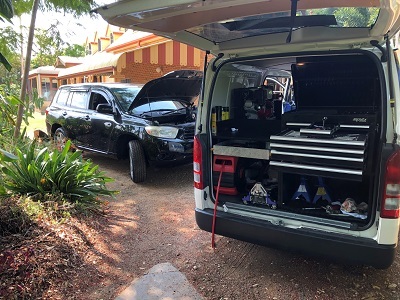 Our Tweed Heads mobile mechanic workshop fits in around you! 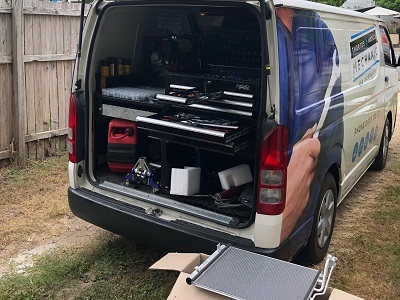 Everything we need is on board with our mobile specialists – from spare parts to advanced technology computer diagnostic equipment. All makes and models, all repairs and servicing. We know how difficult it is finding time for all the jobs you need to do. Like booking the car for a service or fixing those squeaky brakes. That’s why we come to you! We save you time and effort with our mobile service. Everything you need to keep your warranty intact and the family safe. Don’t put it off any longer! 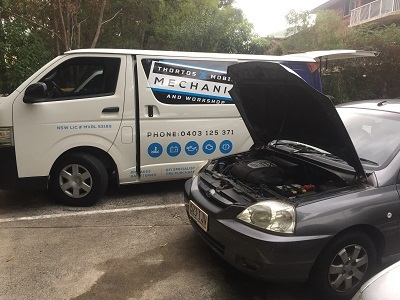 Contact your local Tweed Heads mobile mechanic today. At Thortos, we don’t charge extra for convenience. That’s why we’re the #1 choice for Tweed Heads mobile mechanic services. With us there’s no hidden costs, you just pay for your service or repair + parts. We quote in advance for the work, so there’s no surprises at the end. We do all the work on your premises which makes the task of servicing your car as easy as possible. We bring everything we need with us; and tidy everything away when we’re done. This means we can work wherever you are – at home, at the office, on the job site – looking after your car has never been so easy. Mobile locations – where do we service? 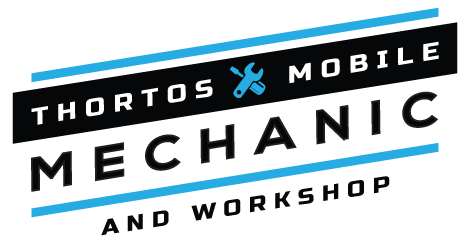 Ready for our qualified Tweed Heads mobile mechanic to bring the workshop to you? 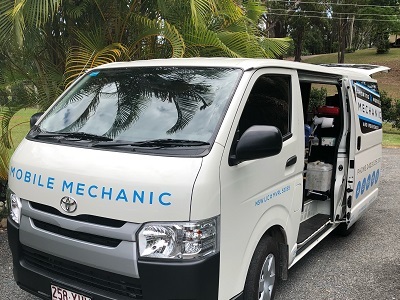 Our team is on the road in all areas around Tweed Heads and the Gold Coast (north to Coolangatta and south to Pottsville and Murwillumbah). If you are further afield, just get in touch and we’ll be happy to give you a quote.